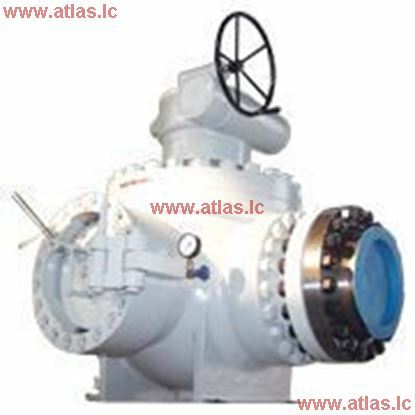 Pig Valve is one of the best main products of Dipper Valve. 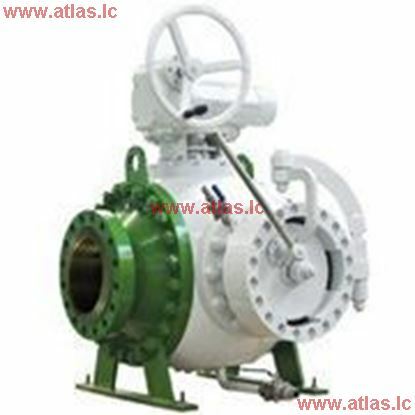 As a device used for cleaning, separating, transportation, different diameter pipe pigging, switching, transportation and inner protection of pipes, pig valve has showed its huge value in application as well as advantage in comprehensive cost/performance ratio at the application which requires launching or receiving pigs. At the time, Dipper Valve has created a market of this detail and established its leading position with lots of unique honours. 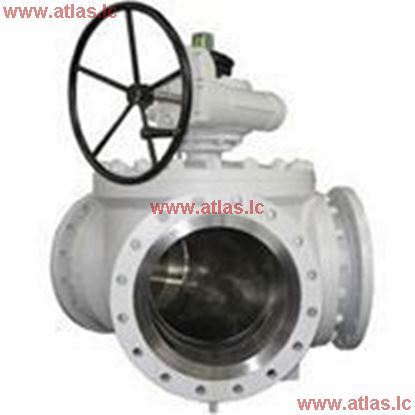 Besides bypass pig valve, cleaning pig valve and separating pig valve, Dipper Valve also supplies different diameter pig valve and three way pigging valve. Dipper Valve has patents to all its products. Product Feature: ①First different diameter pig valve manufacturer, national innovative patent; ② Originated protect inner floating roof tank pigging process method; ③Originated bayonet tooth system port cover structure, inter-locking vent design, ensure operation safety; ④Six unique method, ensure product safety and reliability. Product Feature: ①Pig running direction control and diverting device; ②Share one pipeline or one tank with various client, multiple berths as well as diverse transport medium; ③There is no inter-leakage between connected pigging pipe and disconnected pigging pipe, which effective avoid the mixing of the transport medium.